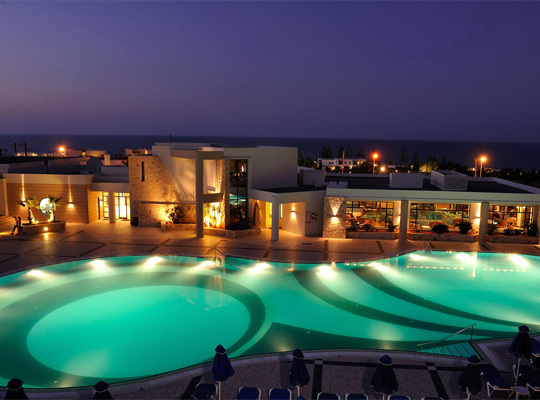 Grand Hotel & Aromatiko Spa & Wellness offers its guests the chance to indulge themselves to the world of relaxation. 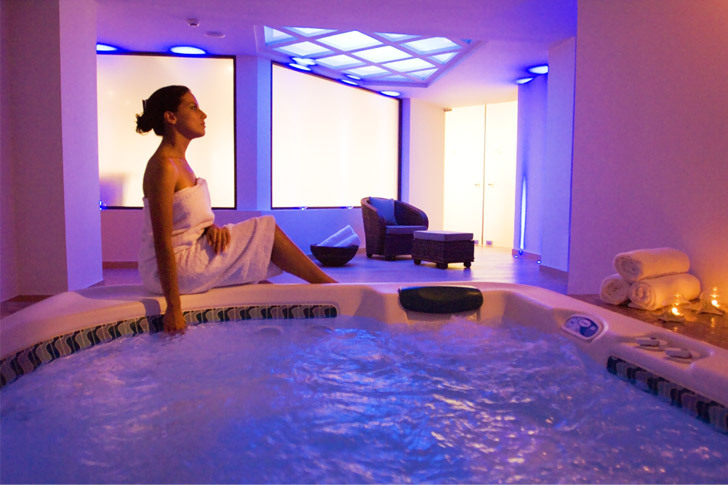 A variety of health and beauty treatments are designed to meet individual wishes, housed in modern, elegant and stylish facilities. Specially, at Wellness Academy, trained and experienced practitioners are capable of providing a unique relaxation experience in a welcoming and friendly atmosphere. 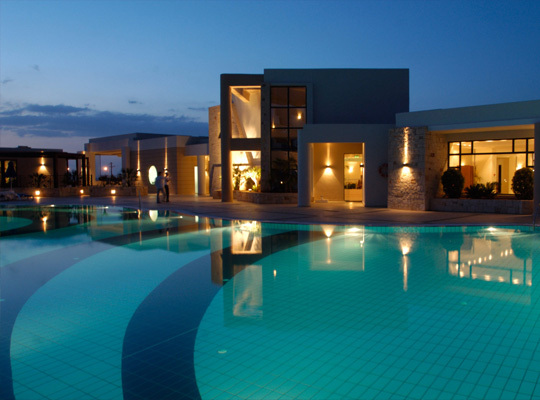 We strive towards making your visit to Aromatiko Spa & Wellness Center a unique sensory experience. All treatments are tested for comfort and effectiveness and all the products carefully selected are natural, hypo allergic, safe and effective. We put a lot of emphasis on and commit to customer satisfaction with high quality services in competitive prices. 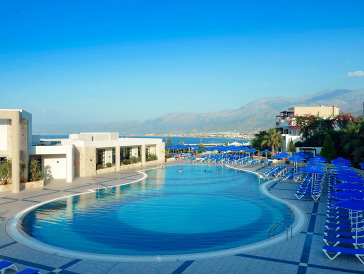 So we are looking forward to welcome you during your stay in the hotel. The Aromatiko Spa & Wellness Team. Invite your senses on a journey to discover the benefits of the best massages and well-being treatments, inherited from ancient traditions and Art of Touch. Each “journey” provides transcendence through time and space. You will recapture harmony and balance between mind, body and soul. 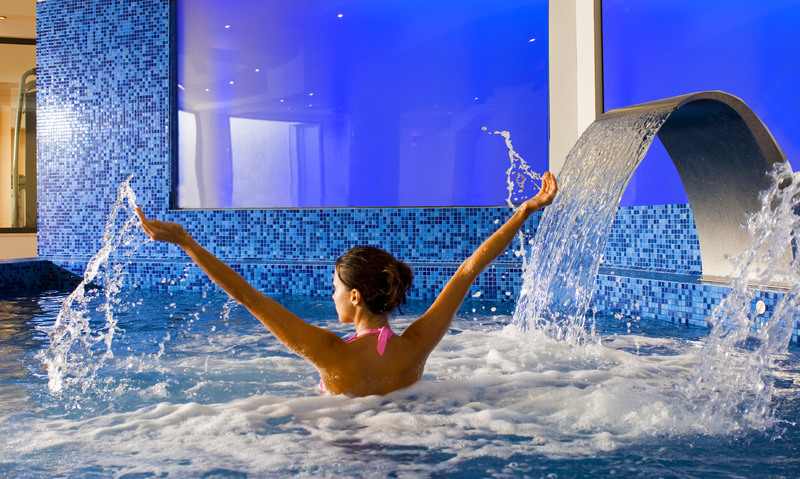 Treat yourself to a luxurious experience … you deserve it! Our services will make your stress fade into a distant memory. 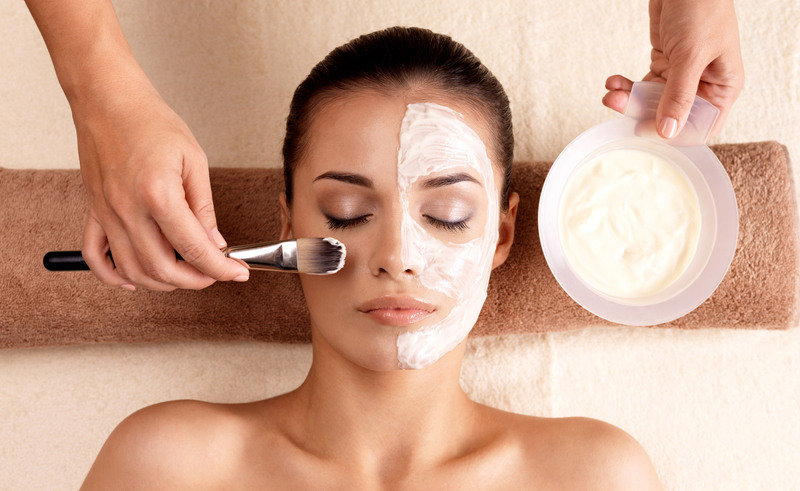 Our friendly, professional staff will pamper you, renewing your mind & body. Indulge yourself with one of our Skin & Body care packages, and experience a specialized combination of treatments that will transform you. 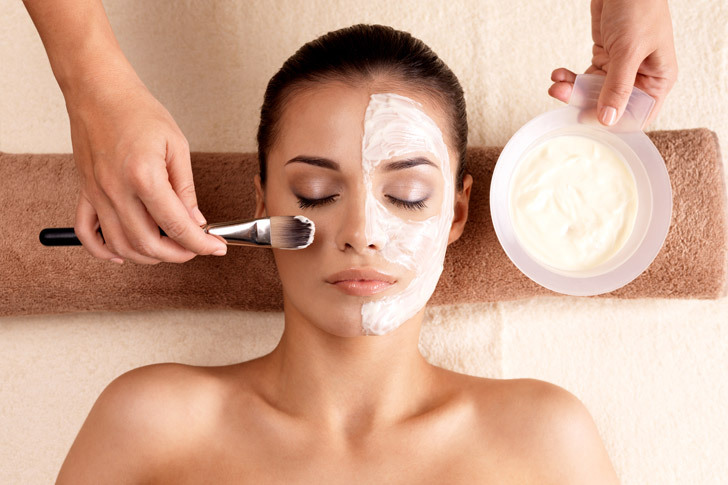 Our first class service includes a variety of facials, scrubs, body wraps, skin care, lymphatic drainage and much more. Discover our menu without delay. Aromatiko Spa & Wellness is expanding its services and now brings beauty right to your fingertips. We are happy to offer you variety of foot and hand treatments, manicure and pedicure. Learn more here. 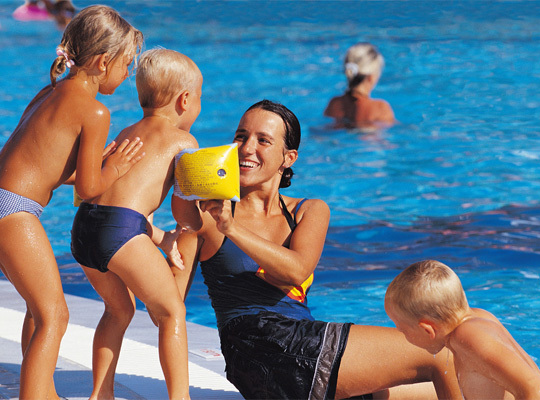 Everyone loves luxurious days at the Spa, why not treat your kids to the same experience? Aromatiko Spa & Wellness will cater entirely to children ages 5 – 12, and offers a variety of age appropriate Spa Services such as manicures, pedicures, massages and facials. 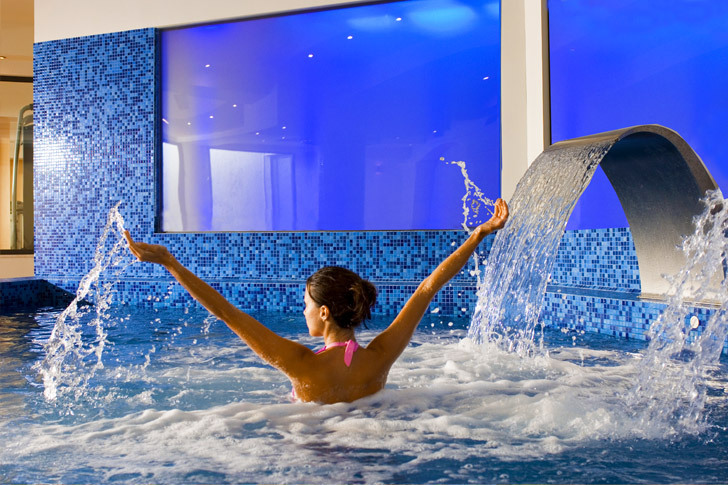 A relaxing escapade, Aromatiko Aqua Treatments is the ultimate in self-care. 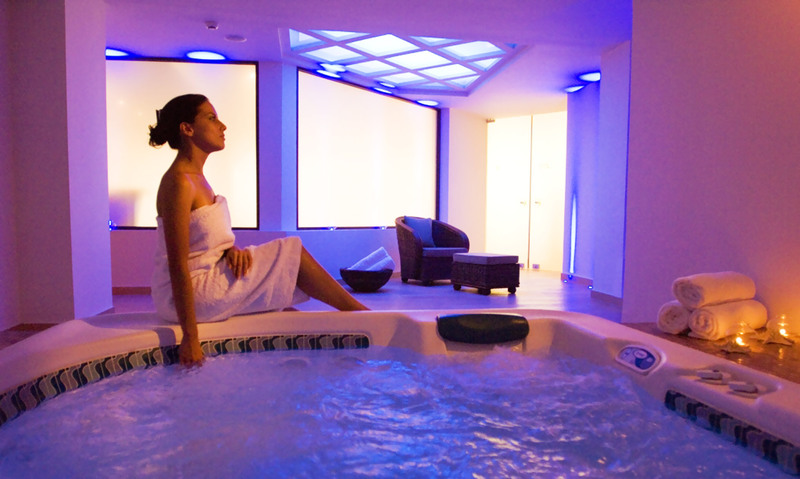 Relax your body and mind; step in and enjoy the sensual pleasure of our Jacuzzi, Sauna or Steam Room.